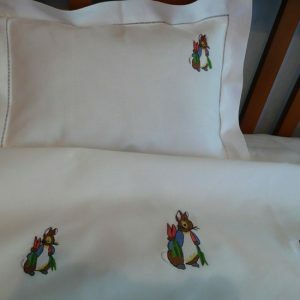 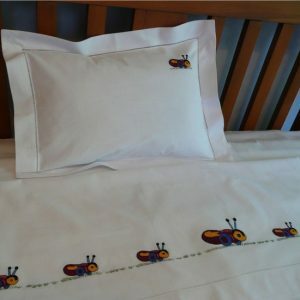 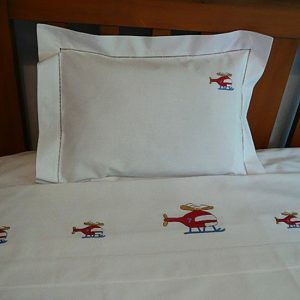 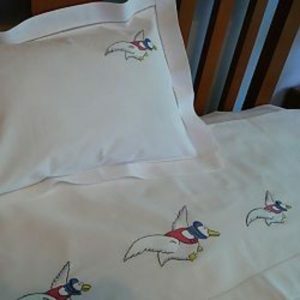 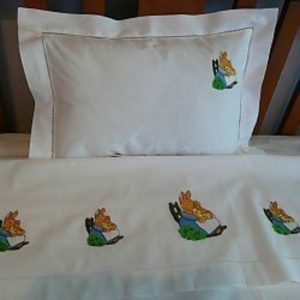 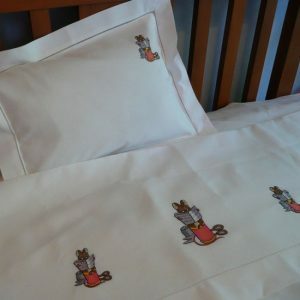 Our hand-embroidered 100% Cotton NZ kids sheets, cot sheets and pillow cases are available in a wide range of fun designs, based on iconic stories and toys. 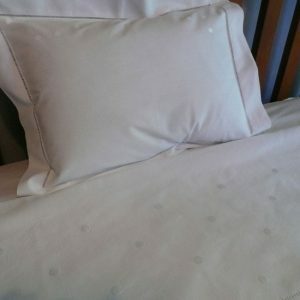 We appreciate that all beds are different. 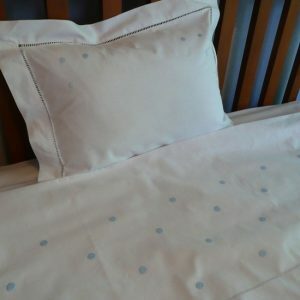 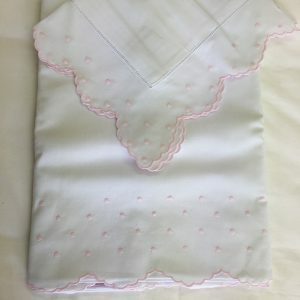 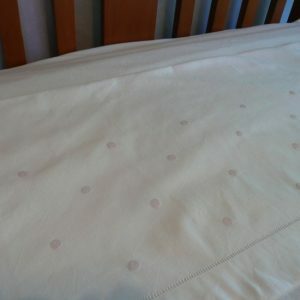 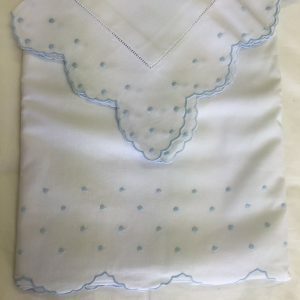 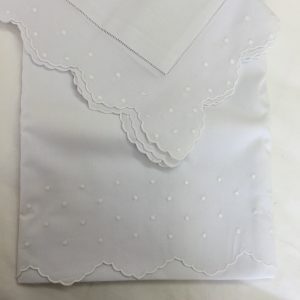 So we offer a made to measure service and will make fitted bottom sheets, flat bottom sheets, flat top sheets and pillowcases to your measurements. 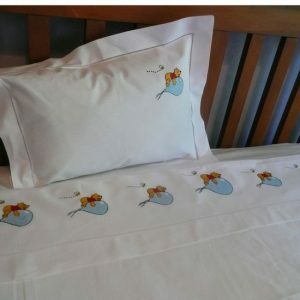 Contact us now to get the special kid's sheets you need.